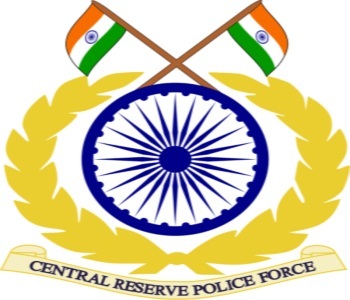 Central Reserve Police Force (CRPF) has recently released the notification about CRPF Recruitment 2015 to fill total 24588 vacant position of Constable as well as Rifleman job post. For detailed information about SSC CRPF Recruitment 2015 like eligibility criteria, selection process, salary band, How to apply for this post, Important dates to be remember and similar more. you have to visit whole page till end. 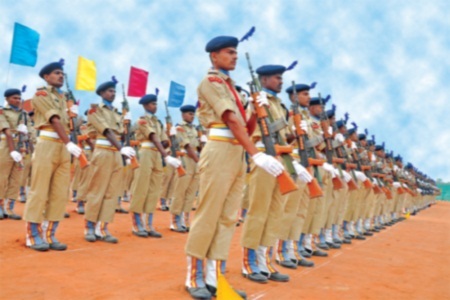 Candidates looking to apply for the CRPF Constable/Rifleman Recruitment 2015 must have passed Matriculation (10th) or equivalent examination from any Board / institute which is recognized by Central or State Government authority. Candidates age for applied posts lies in between 18 to 23 years. And, relaxation in upper age will be given only to reserved category applicant as per official organization rules and regulation. For SC/ST, Female category candidates and Ex-Servicemen are exempted to pay any amount of application fee. And Contenders must has to deposit application fee in form of crossed Indian Postal Order/Demand Draft/ Banker’s Cheque in the favor of DIG of related application receiving center. Eligible and interested candidate can apply by submitting their applications form in describes format properly to the official. Application forms must be fully completed in all respects and with your latest passport size photograph. Applicant must have to send four self-addressed envelopes of size 4” x 9” with affixed postage stamps of Rs. 27/- with your application from positively. Envelope containing and application form describe for which you have applied with “Application For The Post Of Constable and Rifleman CRPF –2015” and forward to address describes in the below official notice. For further more information you have to visit the official website to check for CRPF recruitment notification.